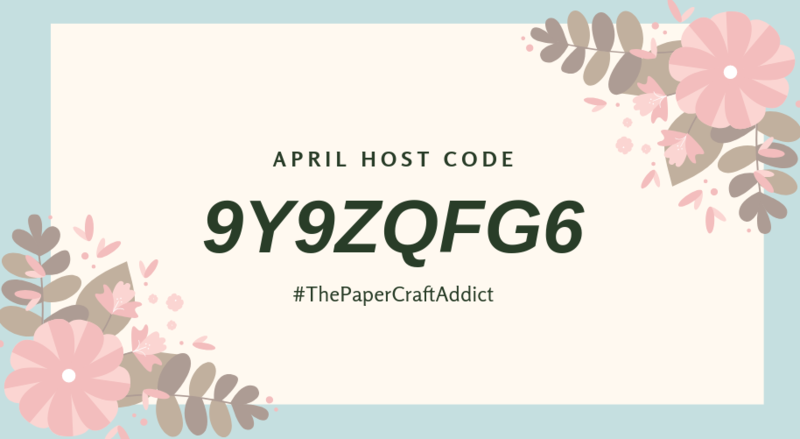 When you choose to shop with me, you automatically become a Paper Craft Addict VIP Rewards member, whether you place your order online (use the current hostess code for April 2019 Code #:9Y9ZQFG6 or in person! I want to reward you for your loyalty to ThePaperCraftAddict! I appreciate your business and am excited to share my love of crafting, stamping and scrapping with you, my customer. I promise to do my best to provide personalized service and earn your continued business. An exclusive invitation and automatic add to my exclusive VIP Rewards Secret Group on Facebook filled with exclusive ideas, tutorials, videos and more! A Thank You Card delivered for every order placed! *VIP Reward Points! Earn a $25.00 merchandise credit when you fill up your reward card (8 punches = $25 in free merchandise) At time of redemption, you must choose from current catalog(s) selections. Receive a Monthly Customer Newsletter straight to your in-box with tips, sneak peeks and any important SU! Information. All you have to do to become/remain a VIP Rewards member is place a minimum $50.00 order once every six months. If you have any questions, please feel free to contact me at thepapercraftaddict@gmail.com. *Product totals exclude shipping and handling, sales tax and any payments you made towards Hostess Rewards (supplements to Hostess Dollars and 50% off items) One more thing: My Shopping VIP Rewards (see bullet point 5 above) is IN ADDITION to Hostess Rewards for purchases over $150.00. Woohoo!!! Please allow 24-48 hours for your PC Addicts VIP Rewards Membership to start! (invite into FB group) Make sure you “like” ThePaperCraftAddicts FB business page and friend me on FB too! It can be hard to reach other sometimes! Program begins October 1, 2016. All orders placed before are not eligible for VIP Rewards. 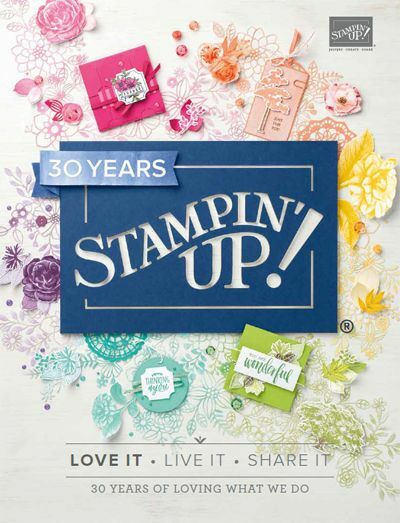 Orders must be placed with Renee McClintock, Independent Stampin’ Up! Demonstrator, US. Terms and conditions are subject to change.